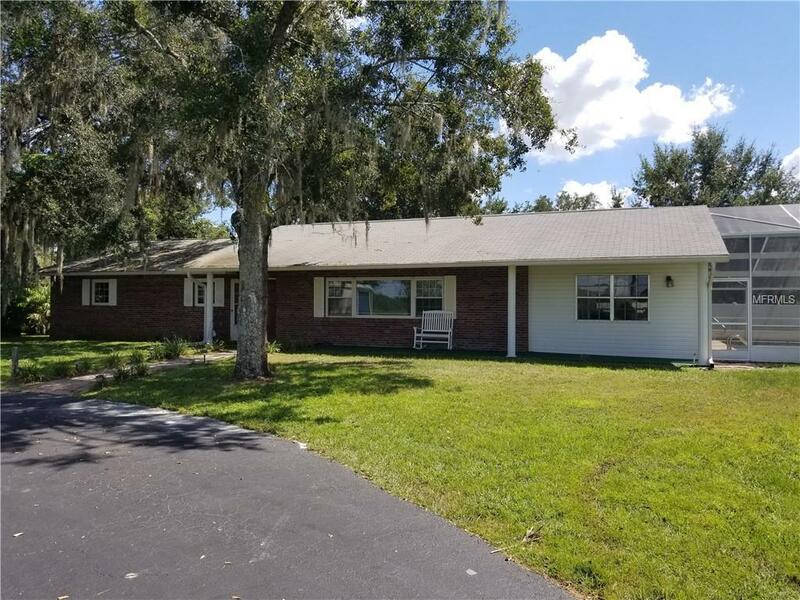 For sale three bedroom two bath home with pool in Arcadia FL. 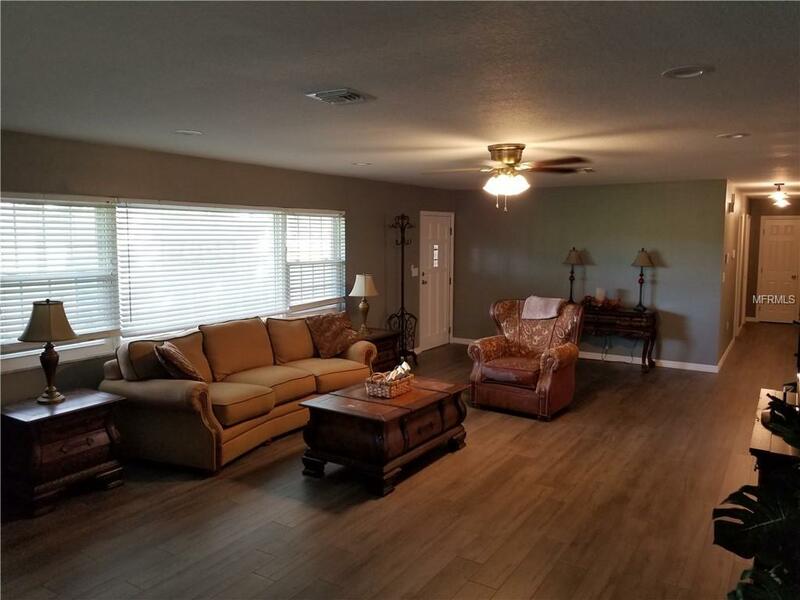 Newly remodeled with all new appliances, kitchen, bathrooms, flooring makes this a move in ready home. 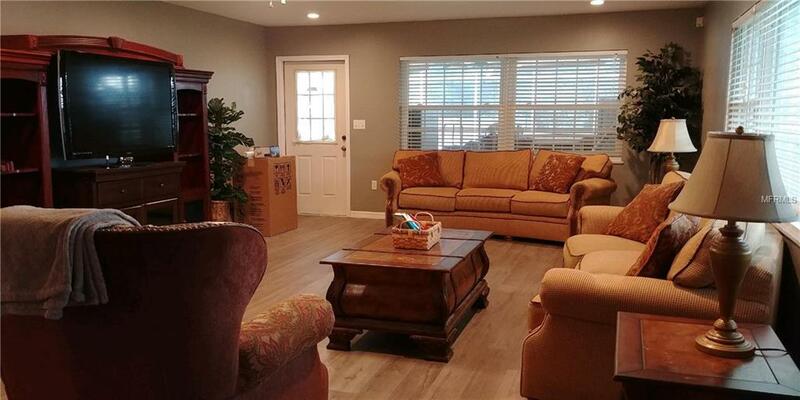 Great for entertaining with large covered patio and built in bar. 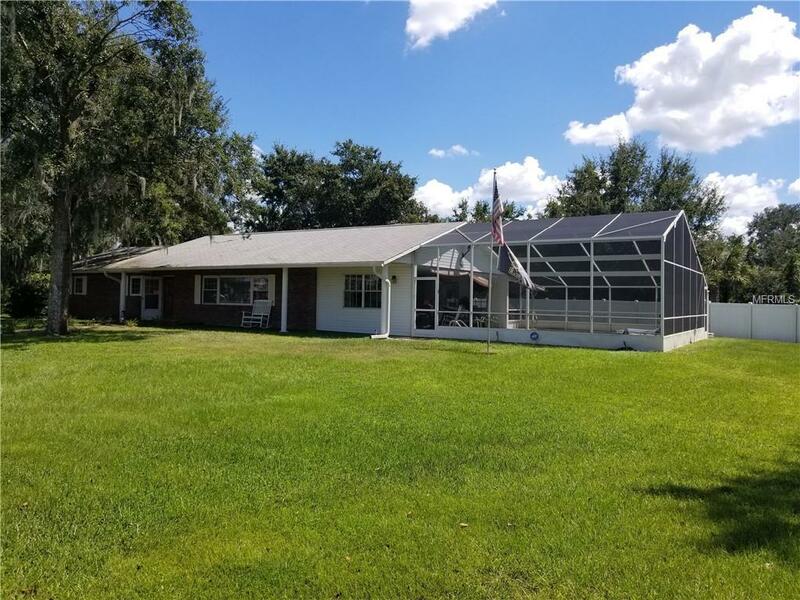 Huge screened enclosure pool area with it's own 1/2 bath, or just retire to swing in the cool shade of it's Oak Hammock and it's country living at it's finest Located minutes for HWY 70 and 72, or take a beautiful drive North through the Heartland without the traffic and see truly what brings folks here to Central Florida. Listing provided courtesy of United Country Gulfland R.E..